Family Fund Business Services (FFBS) are delighted to be working with disability equality charity Scope, to support the opening of their first hybrid charity store in the North of England. 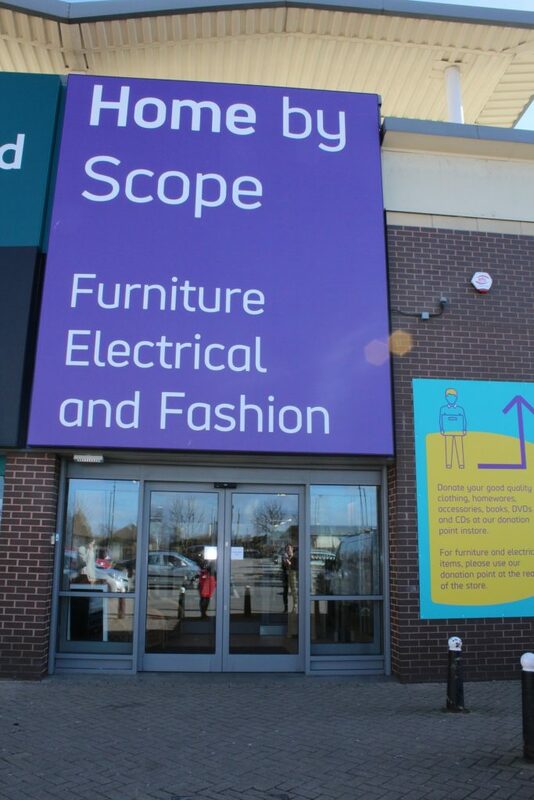 The second ‘Home by Scope’ store opened in Doncaster on February 28 and houses furniture, homeware, electrical goods, clothing and bric-a-brac all under one (very large) roof. Scope helps to support the 13.9m disabled people in the UK – that is 22% of the population. The partnership with Scope demonstrates a new way of working for FFBS, who have developed their model in order to support the disability equality charity with their fundraising objectives. 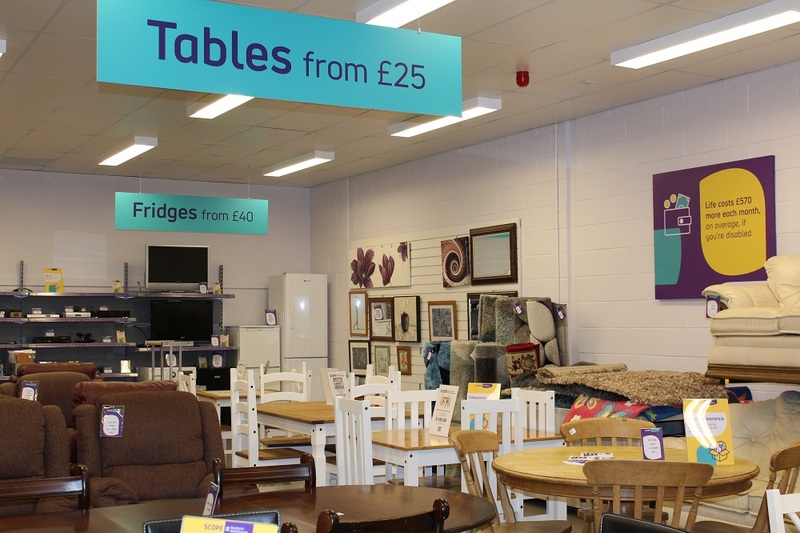 FFBS will continue to supply the stores with homeware and small appliances, offering best value and quality goods for both the charity and their end customers. Family Fund Business Services work with charities across the UK to support the delivery of their grant making programmes, helping them to improve efficiencies and extend their funding. If you would like to learn more about how we can support your organisation, contact us on 01904 571059. This entry was posted in Charities, Partnerships, Uncategorized and tagged B2B, Charity store, customer, Disability, FFBS, Hybrid store, Scope, Supply, Support. Bookmark the permalink.